Are you craving smooth, glowing skin for the holiday season? SKIN the Spa at the Runnels Center recently unveiled an amazing new service, the SKINPEN II. This revolutionary resurfacing tool promises to improve fine lines, wrinkles, rosacea, pores, stretch marks, hyper pigmentation, tone and texture! 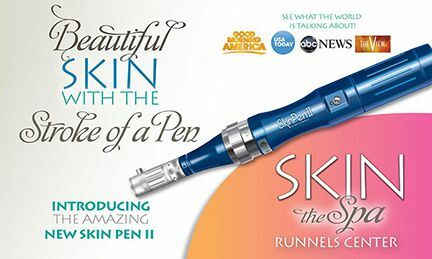 Mary Helen Thomas of SKIN the Spa at the Runnels Center says, “The SKINPEN II involves skin resurfacing with absolutely no downtime!” The SKINPEN II can be used on any part of the body, and is safe for all skin types. With the stroke of this miraculous pen, you can look up to ten years younger! The SKINPEN II sounds like the perfect way to enhance your natural beauty, just in time for the holidays! 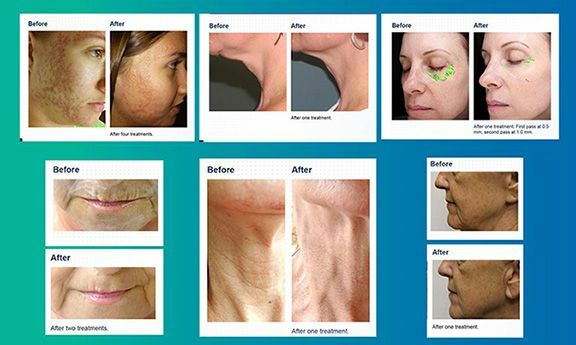 For more information on SKIN the Spa at the Runnels Center, call the Spa directly at 601.939.2457.